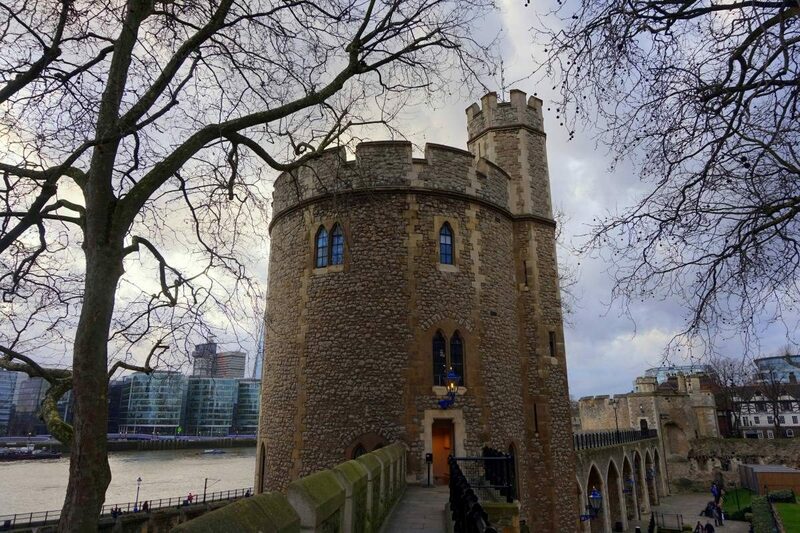 When I first came to London I was fascinated by its historical sites, especially those from the Tudor era. As a historian, I loved wandering around different castles and palaces. However I quickly realized that my friend who was traveling with me at the time didn’t share my passion. And he was not the only one who wasn’t interested in visiting historical sites. Many people simply don’t find them as exciting as for example getting on a London Eye. 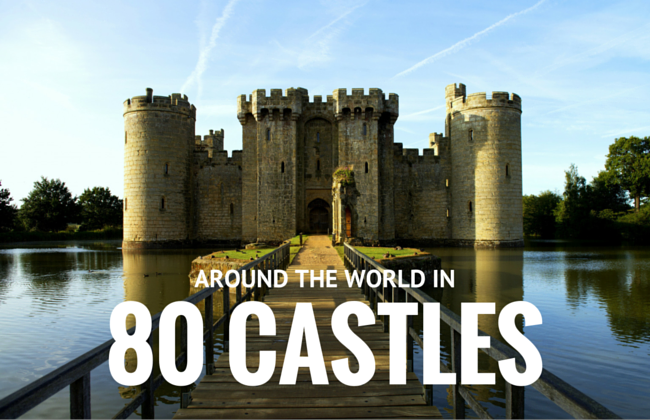 That’s why I decided to launch a project called ‘Around the World in 80 Castles’. 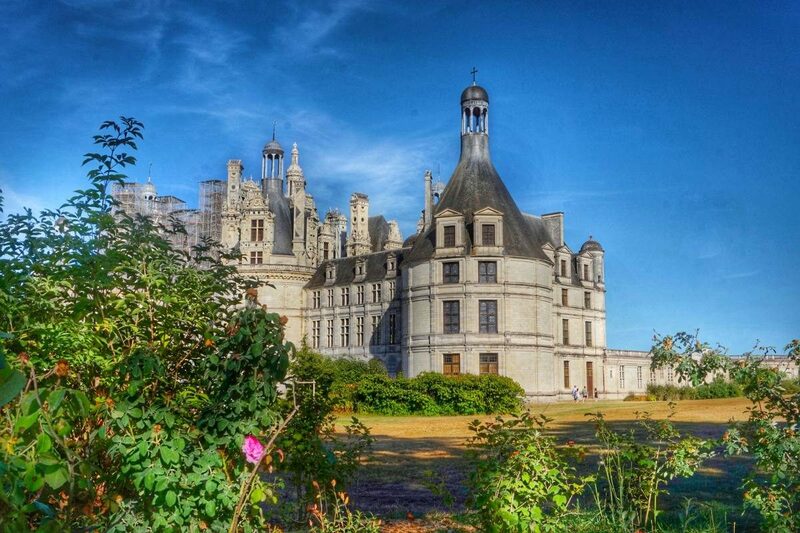 I want to show you world’s best and most beautiful castles (and a few palaces) in Europe. Through historical buildings, I want to show you that stories behind them aren’t always boring and visiting castles and palaces can be fun. The places I chose for this project are special from both esthetical point of view, as well as its historical significance. 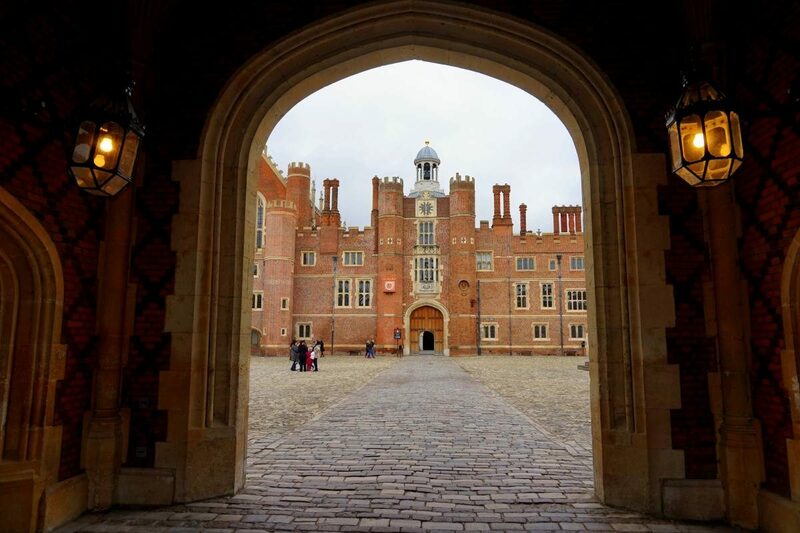 From UNESCO world heritage sites such as Mont St-Michel or Alhambra, thought landmarks such as Versailles or Tower of London, finishing on lesser-known private residences like Hever Castle. While this project mostly focuses on Europe there are many castles around the world that are definitely worth visiting and will be featured additionally! Using my knowledge about world history, combined with a passion for travel I want to take you on this journey with me and get inspired to visit some of these amazing buildings! Each castle will be featured on my site and some will get a video, so don’t forget to subscribe to my YouTube channel. Below you can see all the castles I’m going to be visiting soon. If you have any other recommendations please post them below as I might consider adding it to my list! WOW!! Sounds like a very ambitious project!! Have you already planned when and where you are going for the entire project? Best of luck! I look forward to reading all about it! What about Neuschwanstein castle 🙂 ? I think Alhambra is the best castle/place on the world. I put it my blog homepage slider. If you want some advices, Kalemegdan (Belgrade/Serbia), Wawel (Krakow/Poland), Golubac (Serbia), Bodrum and Selcuk (Turkey) are also good castles. So, what is your favourite on your list? So happy to hear there are castles in Japan! I’d love to see that! Can’t wait! You’re missing out on some of the best Welsh castles from the north. Caernarfon, Beaumaris and Conwy are amazing. I’m hoping to visit them too! I found a beautiful photo of a castle on Pinterest, but it did not have a name or location listed. If I sent it to you, would you be able to identify it for me? I think what you are doing is magnificent! Possibly! Please email it to [email protected] . Thank you so much! I just emailed it to you. Wow, what a nice collection! You really know your stuff about beautiful castles 🙂 When I read the introduction I was thinking my favourite castle ever is, and always will be is Quinta da Regaleira in Sintra, and I’m glad to have found that name here too! I’m moving to Germany soon and I’m looking forward to checking out those castles mentioned from there!